For the finest and most elegant events, you want your tables to appear majestic. 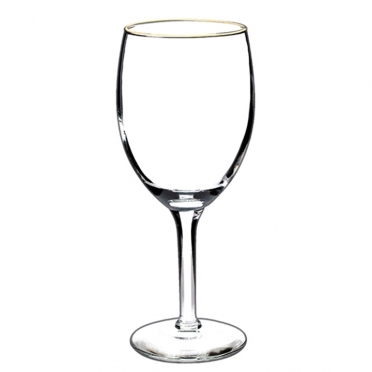 Using these wine glasses will make a positive impression on all your guests. For extra regal touches, the traditional design includes gold rims and long stems. 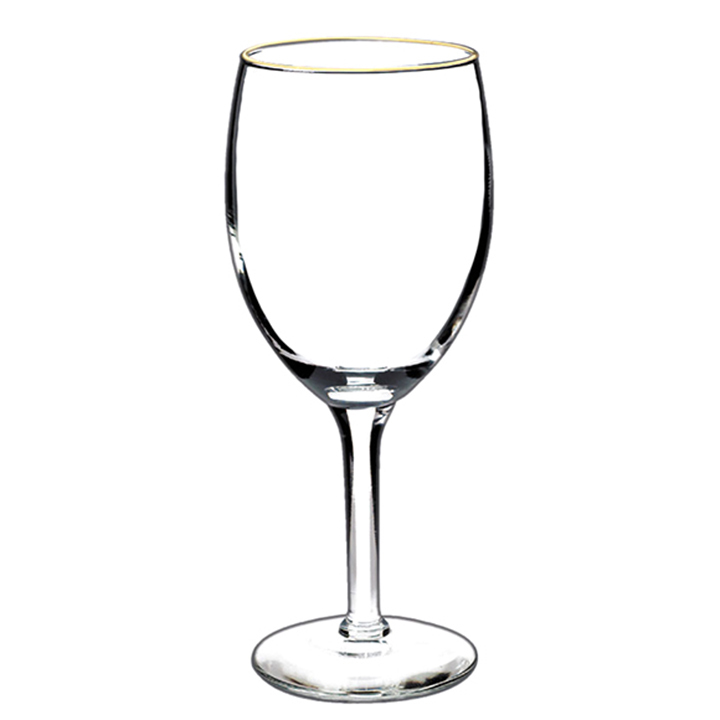 When you want to accentuate the rich colors of the wine you serve, this glassware is ideal.